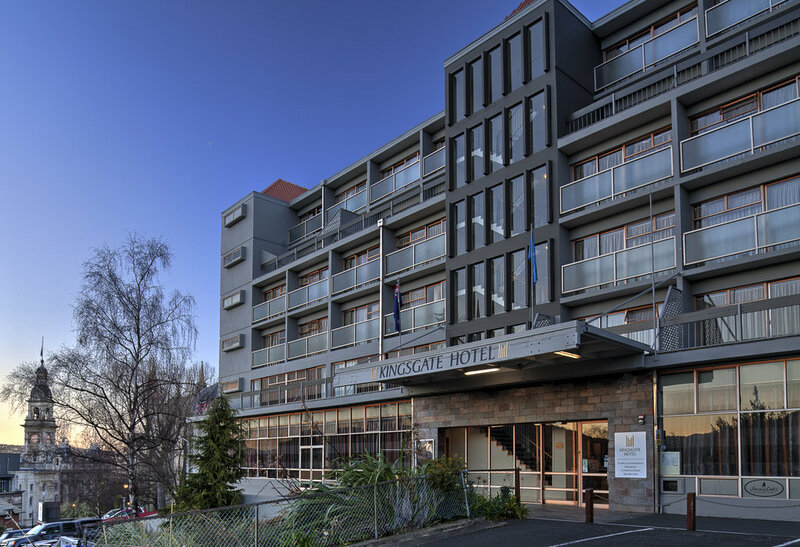 Just a few minutes walk away, the Kingsgate offers conventional hotel accommodation. If you like to live in style, this is the option for you. Tidy, attractive motel accommodation with cooking facilities for those who like to cater for themselves. Would you rather spend your money on yarn than accommodation? On Top Backpackers is literally just across the road from the Unwind 2018 venue. Another great budget option that’s super close to all the Unwind action. Another motel option for those who like something neither too flash or too fancy. Dunedin features many accommodation options catering for small budgets and large. Stay in a backpackers, motel, hotel or luxury bed and breakfast. 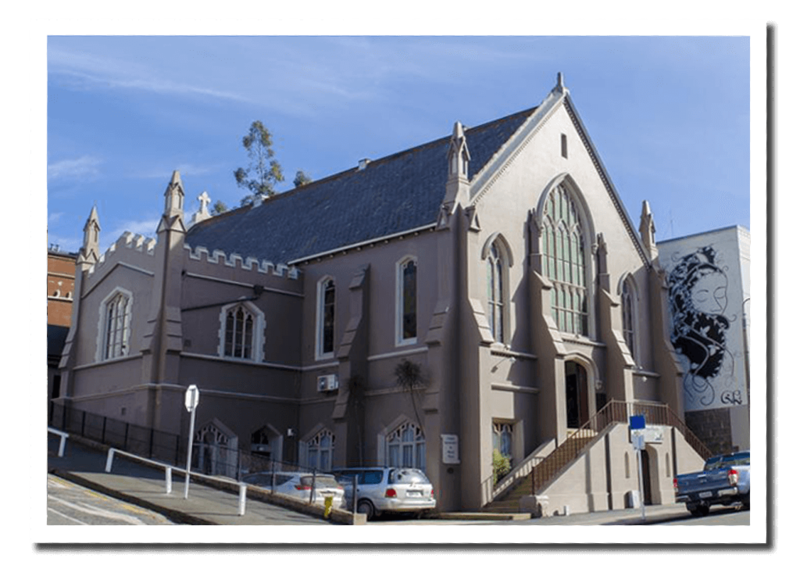 Accommodation options in the central part of town will be the closest to the retreat venue but Dunedin is a compact city and travel in from further out won’t be inconvenient.